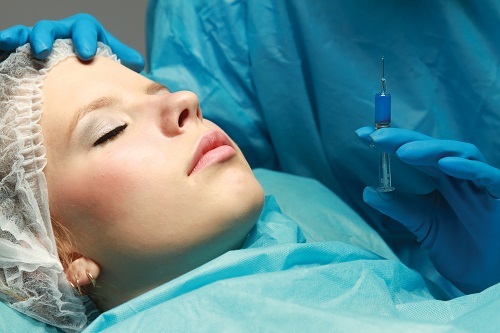 Plastic surgery is a broad field, and may be subdivided further. Otoplasty (“ear surgery”/”ear pinning”): reshaping of the ear, most often done by pinning the protruding ear closer to the head. Microsurgery is generally concerned with the reconstruction of missing tissues by transferring a piece of tissue to the reconstruction site and reconnecting blood vessels. Popular subspecialty areas are head and neck reconstruction, hand surgery/replantation, and brachial plexus surgery.